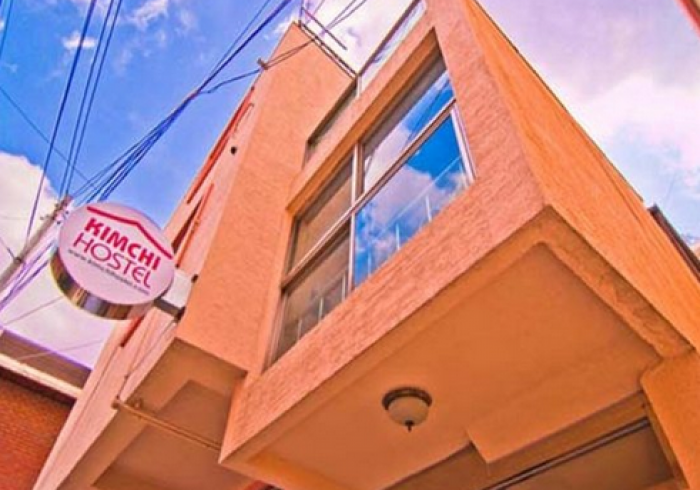 Welcome to Kimchee Hongdae Guesthouse!Our guesthouse offers high quality and low-cost accommodation in the Hongdae area of Seoul. Our location is within walking distance of delicious restaurants, vibrant bars and clubs, and shopping that’s open from dusk ’til dawn…EVERY NIGHT! One will never be bored in Hongdae; There’s always something new and fresh, and there’s always something exciting for you and your friends to do! Check our AVAILABILITY and BOOK NOW at Kimchee Hongdae Guesthouse!